The landscape of Finale is unique and unmistakable: the mountains drop down straight into the sea and the valleys are scattered with villages like encrusted gems on a jewel. 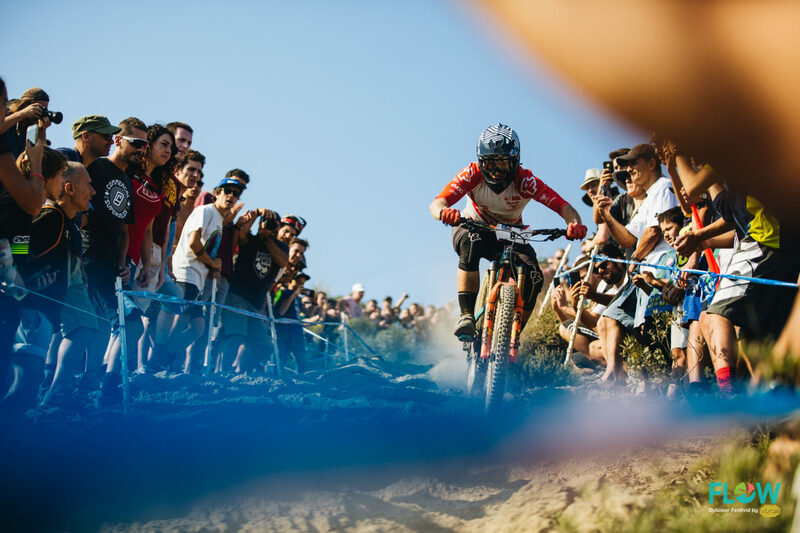 This is indeed the best background for a number of major events of outdoor sports that every year draw here thousands of enthusiasts from all over the world. It is simply not possible to think about Finale without recalling its epic crags and the network of mountain trails that wind their way towards the coast from the most remote inland areas, flanking the entrance to beautiful caves before diving into the crystal clear and blue water of the Ligurian sea. This is the stage used every year to round off the summer season during the last week of September, with events the likes of ‘Finale for Nepal’ and the grand finale of the ‘Enduro World Series – Bluegrass FinalEnduro powered by SRAM’ which, together with FLOW by VIBRAM, make for what is possibly the most innovative event dedicated to the outdoors out there. During these days – in Finale and in the surrounding region – something as simple as taking a stroll gives everyone the chance of coming across thousands of athletes from all over the world, all sharing the same passion for the outdoor life, in all its forms. 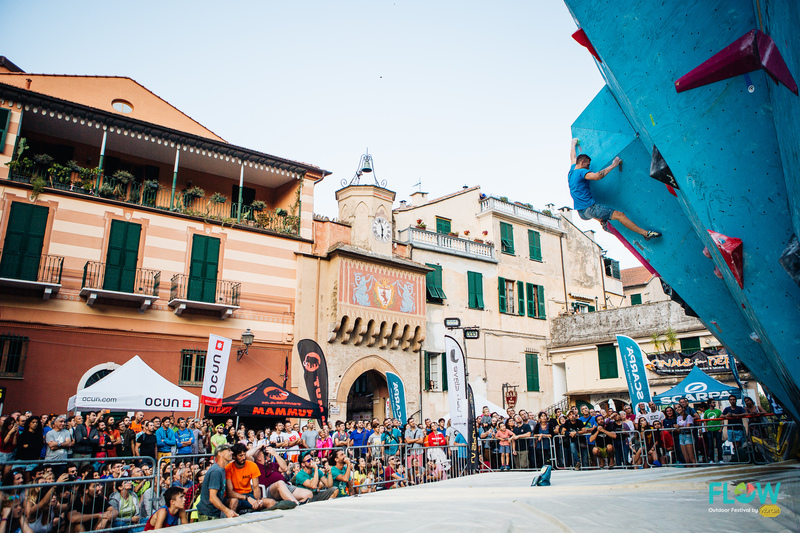 Let’s go back to the 2018 edition of FLOW OUTDOOR FESTIVAL BY VIBRAM through the images of this short video that tells us more about this year’s offer of contests, activities, entertainment and first-hand experiences alongside professionals and experts. 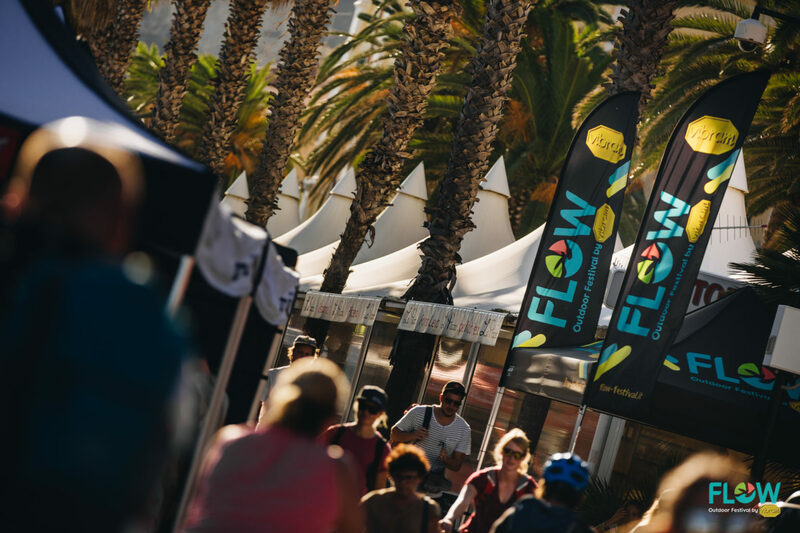 The second edition of FLOW by VIBRAM has seen an increase in the number of athletes entering the races, but also in the participation of enthusiasts who engaged in plenty of organized activities, kept busy browsing in the large exhibition areas, with all best companies attending. The video takes us back to the places where everything happened and gives us a taste of the atmosphere experienced during the days of the event, when culture and sport blended together in such a unique location. This release will be followed by other videos that will delve deeper into the whole experience, with all contests and everything else to engage in at FLOW OUTDOOR FESTIVAL by VIBRAM. Follow FLOW by VIBRAM on its official social channels; keep up to speed with all the latest information and start now organizing your participation in the 2019 edition of this great Finale’s event. Over 200 people attended 18 organized activities during the weekend of the event, plus 300 athletes who participated in Challenger and FLY Vibram Trail competitions.